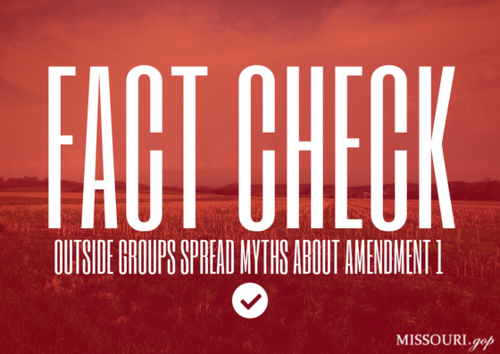 While working on a summary of the ballot issues I was sent a summary completed by Missouri Alliance for Freedom. With their permission I am going to use their information exactly as they published it. This is a constitutional amendment designed to defend farmers and ranchers against nuisance law suits by guaranteeing their right to engage in standard farming and ranching practices. I am voting YES on Amendment 1. It is hard to believe that we need a Constitutional Amendment to protect a farmer’s right to farm, but such is the state of modern America. Radical environmental groups like the Humane Society of the United States (HSUS) are committed to ending animal agriculture as we know it. The intention of this amendment is to protect farmers, ranchers, and agribusiness from further encroachment on their rights. That is why I am voting yes. It is not government’s role to grant people the right to farm or not to farm. Please note that it protects the rights of Missouri citizens. 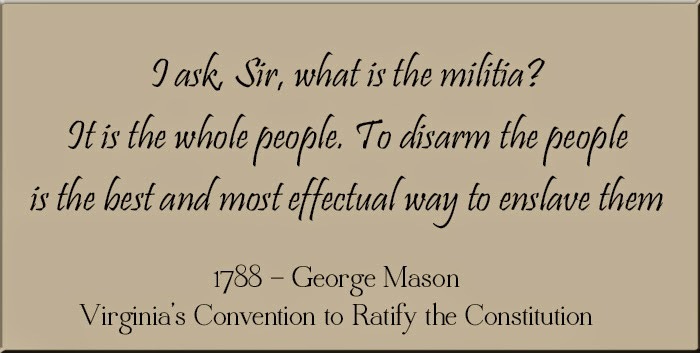 This Constitutional amendment establishes the right to bear arms (as well as the right to possess the ammunition and accessories for those weapons) as unalienable. It defends against any infringement upon this right and extends the right to protect one’s family with firearms. 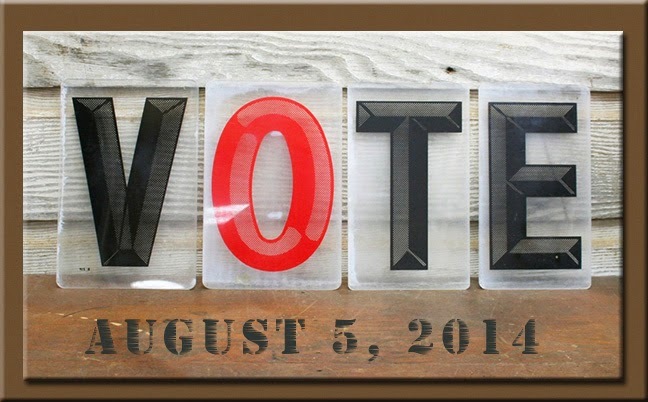 I am voting YES on Amendment 5. This extends and insures the right to bear arms and protect your family. The right to keep and bear arms in defense of your family is a fundamental individual liberty, one that we already have. If passed this enshrines a 0.75% sales tax increase into the Missouri Constitution, the duration of which will be for ten years during which time establishing toll roads and increasing the gas tax would be prohibited. After the 10 year sunset expires a vote will automatically occur giving the people an opportunity to renew the tax increase for another 10 years. I am voting NO on Amendment 7. The first statewide tax increase since 1993, if it passes, will also be the largest tax increase in state history. That is why I am voting no. According to the Tax Foundation, Missouri will have the ninth-highest sales tax in the country after passage. Increasing taxes at a time when the cost of goods and services are rising will likely hurt everyday working people and will in turn negatively impact the economy. This will (if passed) ensconce a new lottery ticket to fund veterans’ programs. The new lottery’s profits would go into a trust fund that aids veteran homes and outreach programs. I am voting NO on Amendment 8. Gambling to fund government services because government did not budget wisely to pay for veterans programs tantamount to an unnecessary tax on lower income citizens who are disproportionately affected by lotteries. This is something I cannot ethically support. This Constitutional Amendment will add electronic communications and data to the Missouri Constitution’s prohibition against unreasonable searches and seizures. I am voting YES on Amendment 9. This is a no brainer. Government often lags behind technology but it is common sense that we should be secure in our persons, homes, papers and effects and that the information in an e-mail, on our smart phone, or your laptop should be considered ‘papers and effects” and given Constitutional protections. This is essential to limiting government and securing individual liberty. 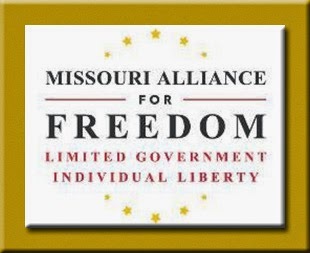 Thank you Missouri Alliance for Freedom for being a constitutional guided source of information and giving Missourians a place to get involved!